Thanks to everyone who submitted a paper offer for Volume 81. Authors whose offers were provisionally accepted have until 13 May 2019 to submit their manuscript. 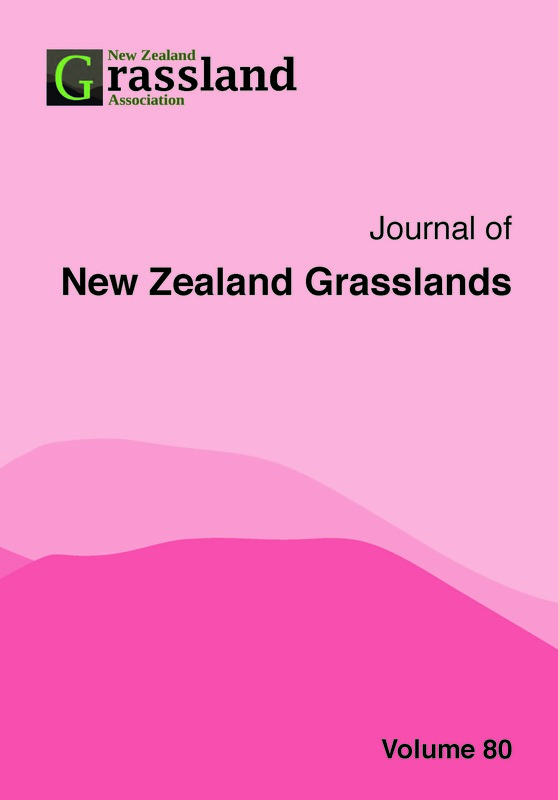 The papers in this volume were presented at the New Zealand Grassland Association conference held in Twizel, 6-8 November 2018. NZGA President's Address 2017 Applied agricultural research, where is the future? A field survey of soil pH and extractable aluminium in the Ashburton Lakes Catchment, Canterbury, New Zealand.